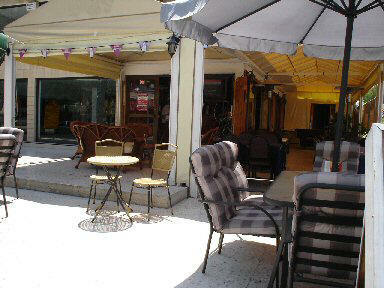 This British run family Pub/Restaurant in the heart of the tourist area only meters from the beach and all amenities. This 40+ seat Restaurant/Pub offers a fully equipped Bar, Restaurant and Kitchen fully licensed and adapted to the new EU regulations. This popular Inn is one of Limassol busiest places to go in the tourist area. The business is for sale due to personal reasons. More details and pictures upon request.